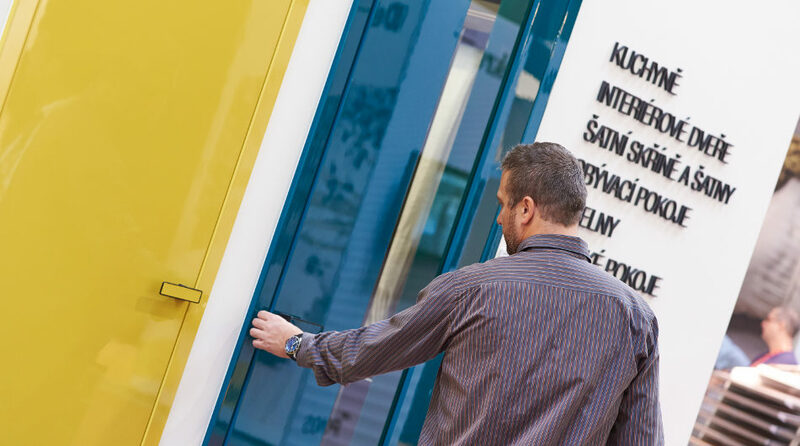 FOR ARCH is the most renowned and visited international building trade fair in its field. For that reason we could not miss it. 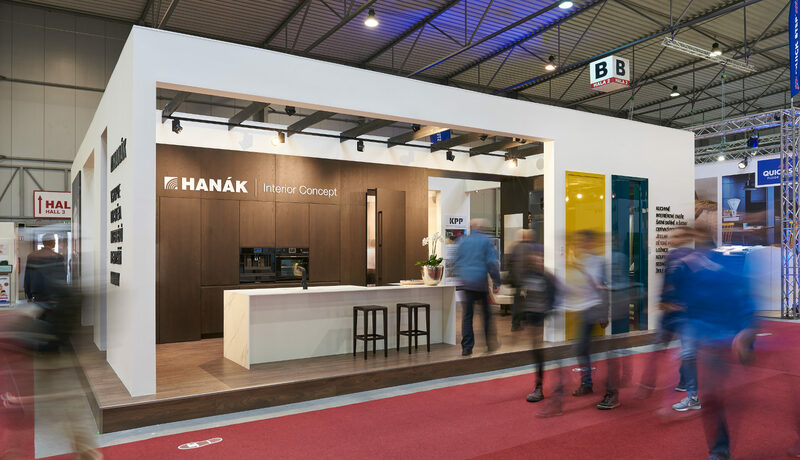 We designed our exposition as the prime example of the INTERIOR CONCEPT HANÁK that represents the home in one design and quality, which means one brand. 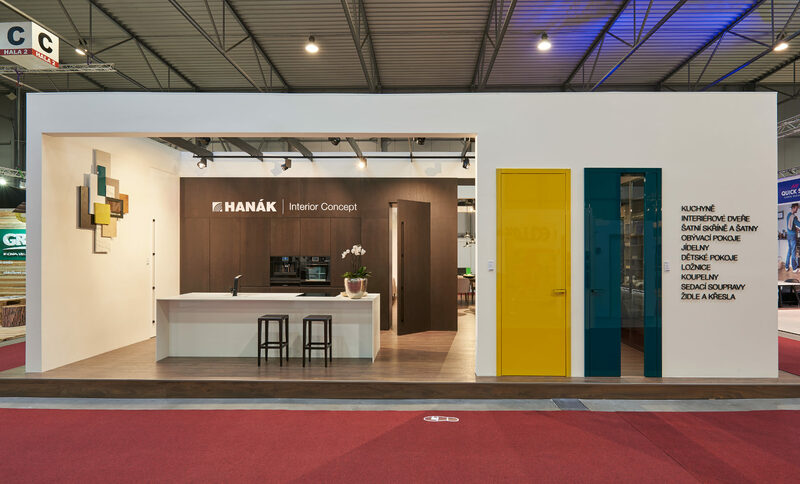 Except of the display of our premium interior doors, our visitors admired beautiful HANÁK contemporary kitchen with interior doors into the lining, living room set with its effective bookcase or a very attractive glazed SKY wardrobe. Our exposition rose a great attention. 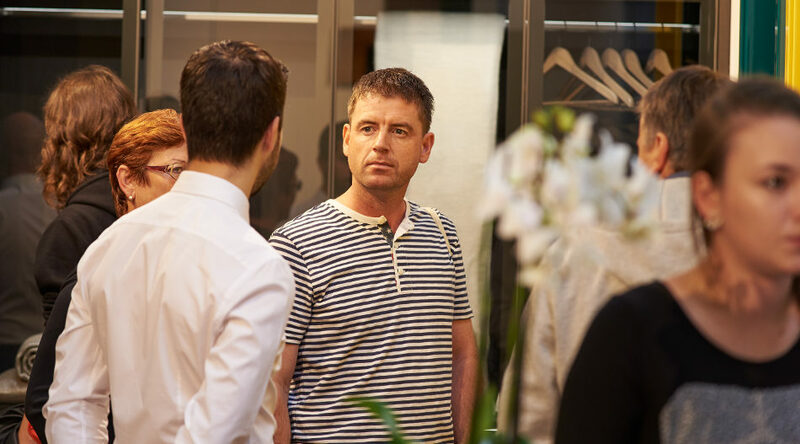 The display of our most sought-after models was completed with a speciality, which are the hotel doors. Also the doors in special varnish lining with an irregular grooved pattern rose a huge attention. 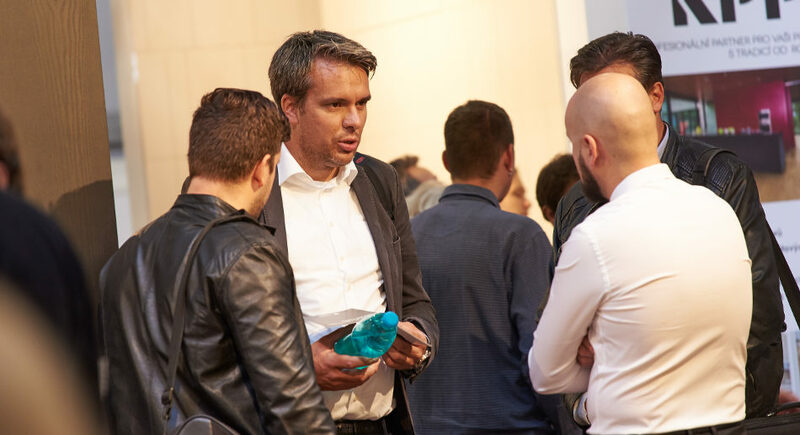 The latest autumn innovations were presented as well. 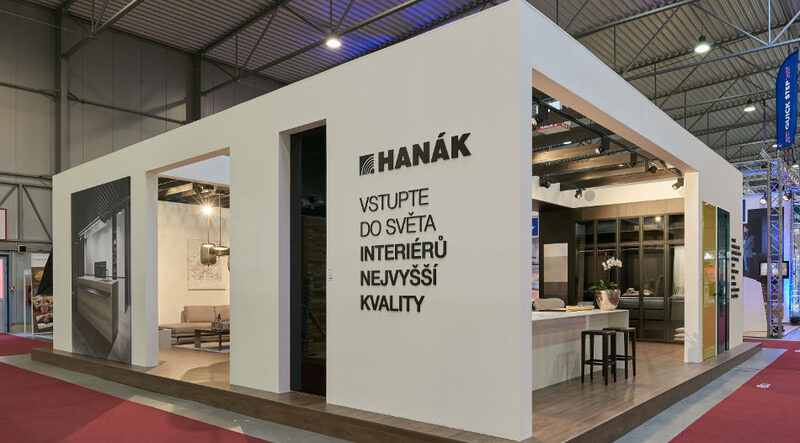 The visitors had a chance to see the representatives of new table and coffee table collections and exclusive living room suites and HANÁK chairs. There was also non-stop projection of a wide variety of our realizations. 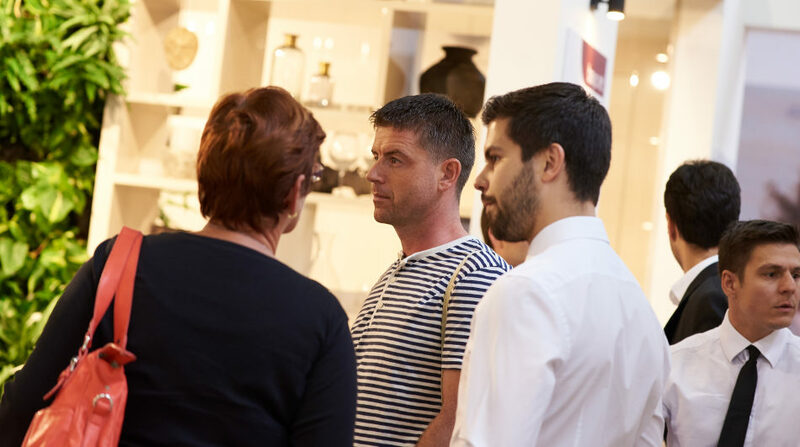 There was a high turnout and interest in our products every day. 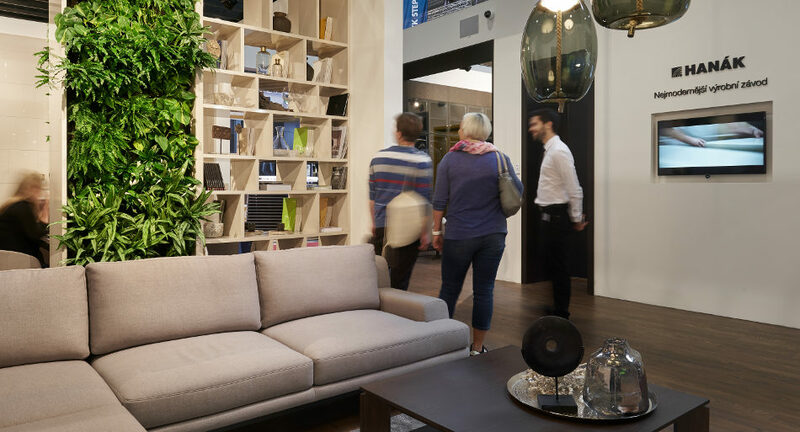 We did not notice any other furniture company at the fair that would offer so attractive and wide range of the products. 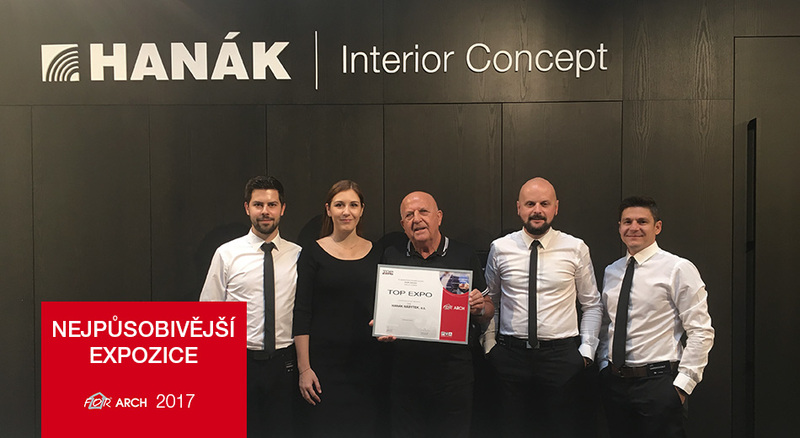 The appreciation of our work was the first place in the TOP EXPO in the most impressive exposition of the trade fair. We were pleased with this success very much. 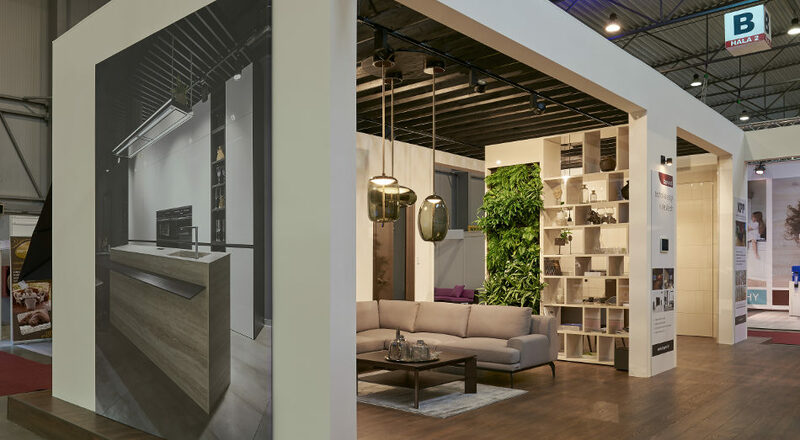 Being the leader in the field of furniture manufacturing, we always have to provide the best and be close to our customers, which renowned exhibitions and trade fairs enable. According to the final report of the trade fair, the event was attended by 81,000 visitors, more than 800 companies displayed their products, 81 of which were foreign ones and the display area was of 39,500 m2. There were about 200 accredited journalists among the visitors. FOR ARCH 2017 can be regarded as a great success again and confirms that its popularity is gradually increasing.